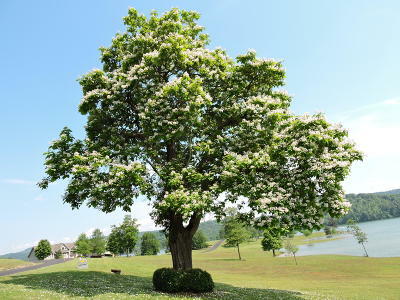 The Peninsula (Campbell County) is an exclusive gated community located in La Follette Tn. Knoxville. 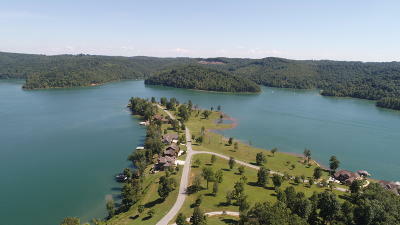 Views of Norris Lake are spectacular.The Peninsula is an intimate and exclusive enclave of just 60+ lakeside home sites on Norris Lake, Tennessee which offers over 880 miles of shoreline. 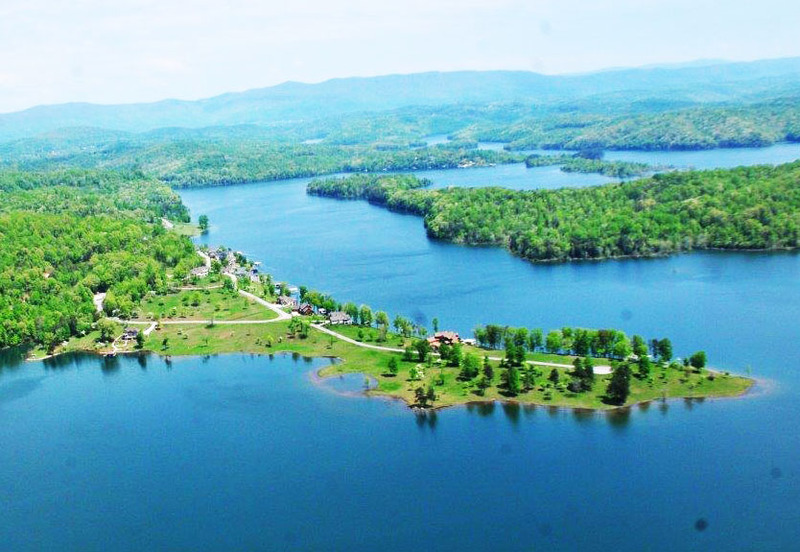 The development in this private, gated lakefront community on Norris Lake is limited to 25 percent of the developers 450 pristine acres in one of east Tennessee's most picturesque settings, just 45 minutes from downtown Knoxville. Surrounded and protected by the unspoiled forests of the Chuck Swan Wildlife Management Area, The Peninsula delivers serene, secure settings with magnificent lakefront views for a few fortunate buyers. 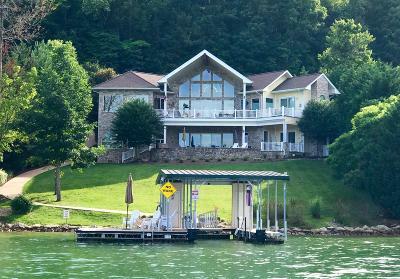 This intimate and upscale lake community is limited to just 60 custom homes for those fortunate enough to learn about this Eastern Tennessee boating community. Lake Front homes start at $1,000,000 while. Lake Front lots are start at $150,000.